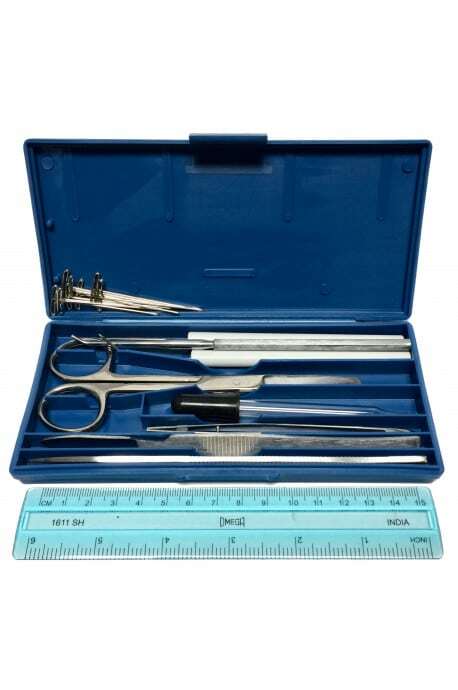 This dissecting tool set is recommended for use for the dissection experiments in any of Apologia's biology courses. 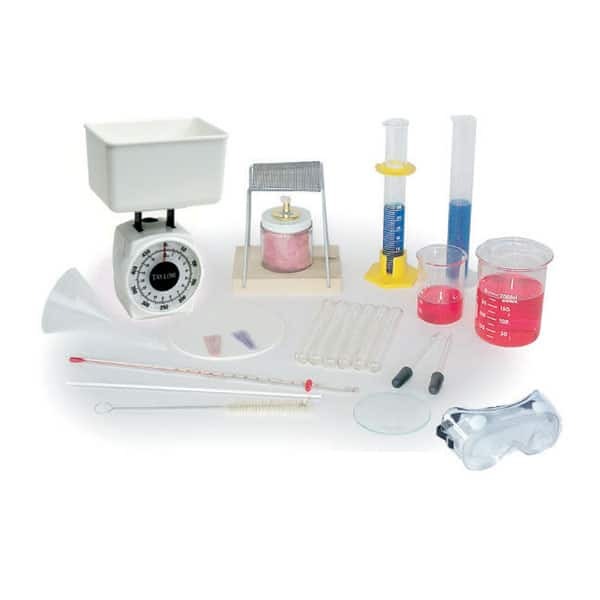 If you do not already have the needed tools from the Exploring Creation with Biology course, this set can be paired with the Marine Biology or Advanced Biology dissection specimens. 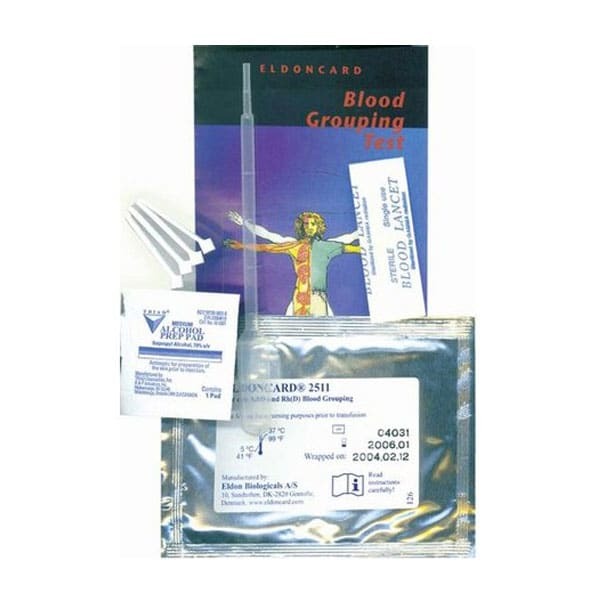 Please Note: This set does NOT include a Pan and Flex Pad.